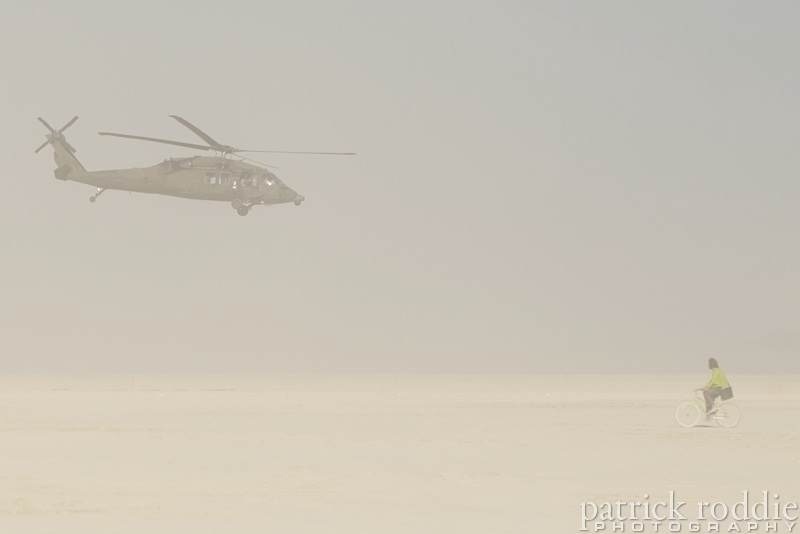 This year saw an unprecedented show of force at Burning Man by “The Man”. Federal and local cops teamed up. Sniffer dogs were brought in from the US/Mexico border, people were intercepted as far away as Southern California and had their careers ruined without a trial, and DPW volunteers were harassed before the event even began. People had their vehicles searched for minor infractions like bicycles obstructing the view of the license plate. This often led to a K-9 search, whether through consent or otherwise. All it takes is for a dog to indicate suspicion, for the police to have probable cause to violate your Fourth Amendment rights search your vehicle. How does the dog know? Was it really drugs it smelled, or the half-eaten Carl’s Junior in the back? The whole thing stinks to high heaven. Luckily for Burners, we’re not the only ones who think so. A challenge is being mounted in Nevada courts about the legality and effectiveness of sniffer dogs – by members of the police. Glad to hear there are still some good guys out there who take their vow to “Protect and Serve” the citizens seriously. But there was a twist. The room was clean. No drugs, no explosives. In order to pass the test, the handlers and their dogs had to go through the room and detect nothing. But of 144 runs, that happened only 21 times, for a failure rate of 85 percent. The reliability of drug dogs and their handlers is at the heart of a lawsuit filed in state district court by two Nevada Highway Patrol K-9 troopers and a consultant, who claim that the Metropolitan Police Department’s police dogs, and eventually NHP’s own dogs, were “trick ponies” that responded to their handlers’ cues, and therefore routinely violated citizens’ rights to lawful search under the Fourth Amendment. The lawsuit goes on to make a number of other accusations in its 104-page complaint: that the Metropolitan Police Department is a racketeering organization, that money seized by motorists was misappropriated by the Department of Public Safety, that the two troopers were subjected to harassment and intimidation by their agency. But what has defense attorneys and civil advocates taking notice are the allegations of illegal searches, which could call into question the seizure of millions of dollars from motorists on Nevada highways and jeopardize an untold number of criminal cases stemming from those stops. …The U.S. Supreme Court has given police “probable cause” to search your vehicle if a police dog detects drugs, typically by sitting, digging or barking. 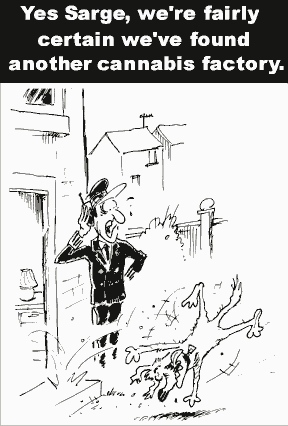 That is an extraordinary power – officers working without dogs need “a reasonable belief that a person has committed a crime” for such searches. Mere suspicion is not enough, and criminal cases resulting from searches that don’t meet the “probable cause” standard can be, and are, tossed out in court. Is the dog trained to find the drugs, or just to give “indications of suspicion” to those their handlers are suspicious of? Well, the dog can’t speak…just sniff. So we can never know. It sure sounds like a scam to me, and it sounds like these officers believe that too. Not to mention that this type of work is incredibly difficult and cruel to the dogs, who are forced into a life of drug abuse and addiction just to prosecute these victimless crimes. Their thousands of times heightened sense of smell means the effects of them detecting hundreds of drugs a day are much more than if the humans were snorting sniffing them. The troopers’ lawsuit also claims that the troopers witnessed Las Vegas police handlers abusing their dogs. “In certain incidents they resort to hanging and then kicking the dog to get it to release,” the lawsuit states. “Trooper Moonin has personally witnessed a Metro handler take his dog behind a car after missing a significant drug seizure and brutally kick his dog repeatedly.” The abuses – of the dogs and the law – are a result of poor training by Las Vegas police, according to the lawsuit. Las Vegas police trained their dogs to be “trick ponies” that would respond to handlers’ cues when searching for drugs. That caused the dogs to become more interested in getting treats or toys when searching for drugs, they claim. The Highway Patrol dogs, on the other hand, were not rewarded when they signaled for drugs. You would think that a challenge so significant to the rights granted by the Constitution of the United States would have a strong scientific backing. 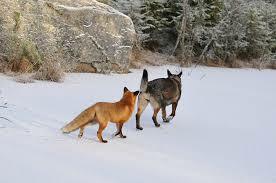 Instead, there is a dearth of supportive science from field use of this canine technology. 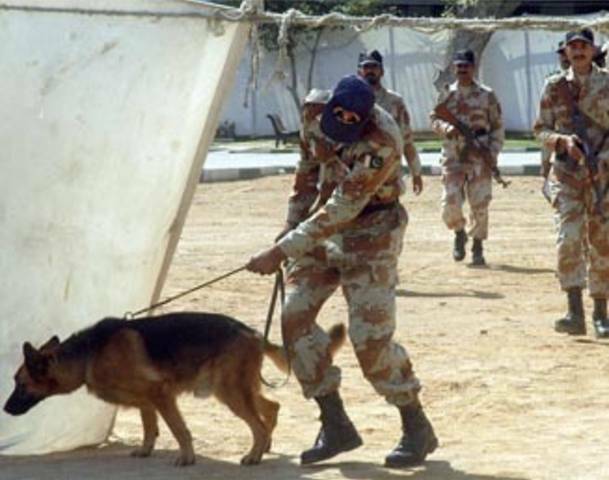 Despite the wide legal latitude police dogs are given, there are few studies showing how success­ful, or un­successful, they are at finding drugs in the field. 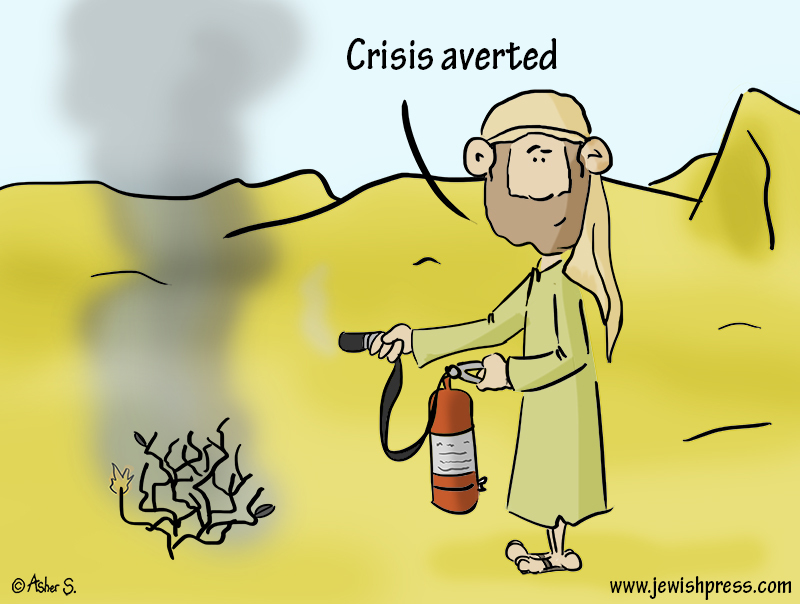 But what does exist casts doubt on their reliability. About a month after the results of the UC Davis experiment were released, the Chicago Tribune published a study looking into three years of drug searches by suburban Illinois police departments. 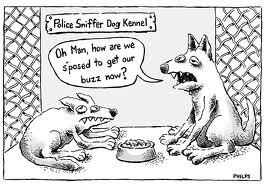 The study revealed that when dogs “alerted” officers to drugs, they were right 44 percent of the time. For Hispanic drivers, the rate was only 27 percent. Police told the Tribune that when drugs weren’t found, the dogs were detecting drug residue that was left in the vehicles. But that explanation is bogus, according to Lawrence Myers, an Auburn University professor who has studied police dogs for 30 years. While residual odors can cause false alerts, Myers said, too many dog handlers often use it as an excuse, making it all but impossible to assess accurately the reliability of the dog’s nose or the validity of a search. “Frankly, many times it’s a search warrant on a leash,” Myers said of the drug-sniffing police dog. When police dogs signal for drugs, there can be con­sequences even when no drugs are found. Police can seize money they find in the car if they believe the money has ties to drugs. The legal standard is weak, lawyers say, and citizens who want their money back have to go through the court system, which can be costly. They often cite the 2009 case of a 22-year-old Indiana man pulled over for an unsafe lane change on an Indiana interstate. The man, who had won $50,000 from a car accident settle­ment, was found with $17,500 that he later claimed was for the purchase of a new car for his aunt. A drug dog alerted to drugs in his car – twice – and police seized his money. No drugs were ever found, and Indiana authorities held his money for more than a year. If you were involved in a K-9 incident related to Burning Man, you might want to make sure that your lawyer knows about this challenge, and the UC Davis and other studies. Even if the officers involved are disgruntled with the department they accuse as corrupt (in Nevada? Surely not! Everything in Vegas is legit, it wasn’t founded by mobsters or anything)… the idea that an animal is communicating accurately with humans beyond any reasonable doubt, and not influenced by training seems ludicrous to me. Even more frightening is the idea that they could find no drugs, but take your money/property anyway. We will see in 2014 if Burning Man’s recent attempted deal with Pershing County means the cops will back off on the sniffer dogs and leave us free to burn in peace in this remote, isolated wilderness, our Temporary Autonomous Zone that is unavailable to passers-by and innocent “civilians”. Is the crime of one Burner with a joint worse for society, than the crime of police manipulating the justice system for their own ends? Why are Burners being locked up, while Wall Street crooks walk free? Wagner was an art revolutionary. He believed that art should be at the pinnacle of society, and the thing that society should revolve around. Not church. Not state. Not business. Art. His call for art to continually change and renew was at the heart of his belief system, as his quote above clearly expresses. His monumental life work, Der Ring des Nibelungen, demonstrated what he saw as “the artwork of the future.” He dreamed of a summer festival, in which his art would bring people together from all over the world to begin to build a new sort of community, one in which the values of art, community and love would supplant those of commercialization, greed, property and money. 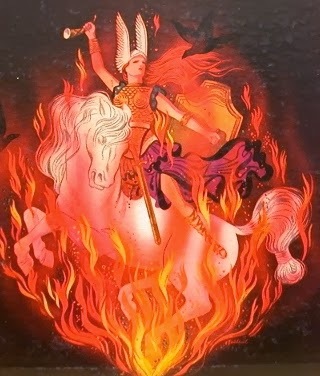 …Wagner, who was obsessed with the cleansing and renewing nature of fire, would have been absolutely enchanted with the burner community. These were the droids he was looking for! There sure do seem to be some similarities here. Burning Man founder Larry Harvey is very well read, calling himself an “auto-didact” (which means, self-taught). 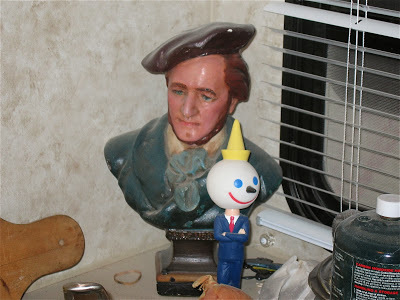 He lectures around the world on the arts, it is certainly not inconceivable that he would have an awareness of Wagner. According to the author, the similarities go even further. Wagner envisioned his festival as being free to the people, but as time passed, commercial realities took over. Both festivals were founded on clear ideals, and succeeded wildly in some ways. In both cases, true believers come from all over the world, create a community around art, then go back to their homes renewed. However, ideals are one thing; reality is often far different. The reality was that the cost of building and putting on the festival left Wagner greatly in debt, forcing him to give up his ideals in the attempt to leave his family with a way to survive financially. (His wife Cosima was only 45 at his death, and had four children to support.) He didn’t build Bayreuth to be a shrine to himself or his art; that was not his purpose. Cosima, after his death, created that. But he had to turn it into a money-making enterprise or his family would have had no means of support. As for Burning Man. I think everyone who was a participant in the early years would agree that it has strayed far from its ideals. It started as ritual, evolved to be an affordable and unique art festival in the early years, and now has become a money-making business where it is difficult for people who are not fairly well-off to afford to come. 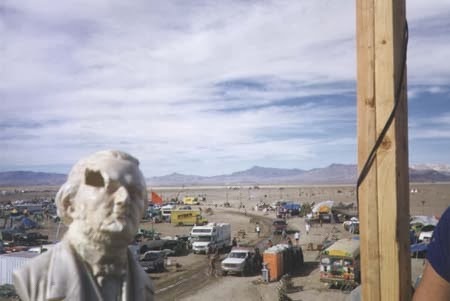 In a series of stories earlier this year, I outlined how the board that controls Burning Man doesn’t appear to be “relinquishing our control” over the event, as founder Larry Harvey announced would be happening in 2014. And if you want more proof of his bait-and-switch, check out this new blog post by spokesperson Will Chase on the Burning Man Project. Far from taking over the $23 million business, the new entity seems to have less going on that its predecessor off-shoot,Black Rock Arts Foundation. As I previous wrote, I’ve moved on, but I thought you’d enjoy the links anyway. 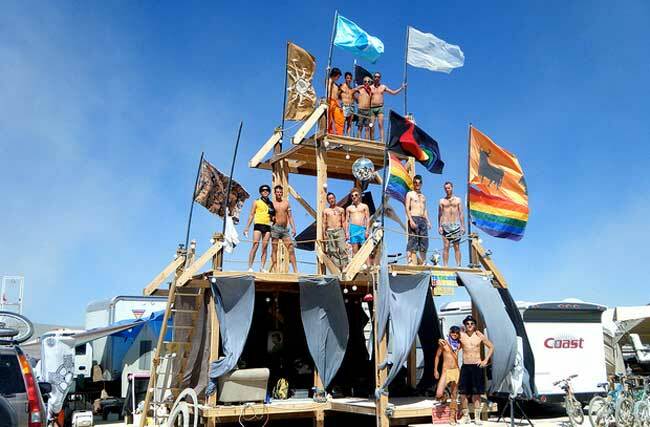 Burning Man Project received its 501c3 status as a charitable organization in May 2012, has been getting its administrative house in order and is starting to make things happen. We’re wading into deeper waters now, taking on projects on a variety of topics. We wanted to take a minute to highlight a few of the recent ones. 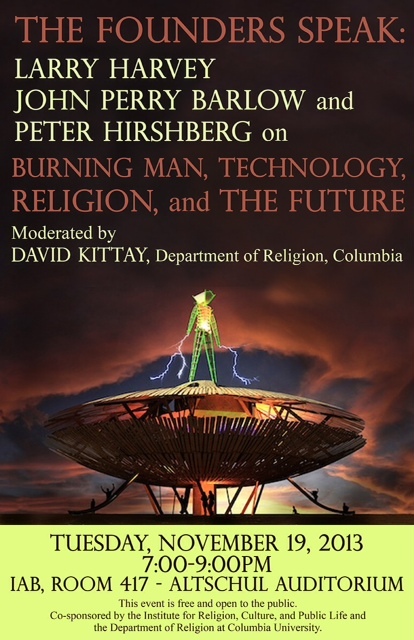 In November, the Burning Man Project joined Columbia University’s Department of Religion and Institute for Religion, Culture and Public Life to present a free forum on Burning Man, technology, religion and the future, featuring panelists Larry Harvey (founder of Burning Man), John Perry Barlow (founder of the Electronic Frontier Foundation) and Peter Hirshberg (disruptive cultures and technology expert). Dr. David Kittay of Columbia’s Department of Religion moderated a lively conversation about Burning Man as a philosophical movement, its history, and its predicted global applications. More than 300 turned out for the two hour-long discussion and Q&A session. I met Dr Kittay at his first Burn, just a couple of years ago. It’s unclear to me exactly what role he, Barlow, and Hirshberg play in the Burning Man story as “Founders”. But, donate anyway. We’re looking to offer traveling symposia like this in more cities around the world as part of the Project’s education programming. They’re an ideal way to share the wisdom of Burner values with the academic community and beyond. “Share the wisdom of Burner values with the academic community”? Well, if you really think that’s the same as “taking Burning Man to the world”, donate. Burning Man Project collaborated Black Rock Arts Foundation, Black Rock City, The Crucible, Exploratorium, and Maker Faire to work with Burner artist Dana Albany and kids from San Francisco’s Tenderloin and Hunters Point neighborhoods to build a 12′ diameter 10′ high space ship from repurposed and found objects. Y.E.S. is a mobile spaceship classroom and collaborative art project that gave the kids experience creating and exhibiting their creation, which has gone on tour to Burning Man, the Exploratorium, Hunter’s Point Open Studios, and Maker Faire in San Mateo. A bunch of kids re-cycled some existing materials to build an art car – cool. Please donate so Burning Man can take the Art Car to other cities. Of course, if you want to take your own art car to other cities, Do Not Use The Words Burning Man. I checked out this spaceship at Burning Man this year, I thought it was great. If I was going to kick money into a spaceship though, it would probably be my own art car that I would fund myself to bring to Burning Man. It’s hard to see how funding someone else’s art car to go to non-BM events, helps bring Burner culture to the world and makes the world a better place. Earlier this month, Burning Man Project hosted a free panel discussion on trends in the sharing economy. Crowdfunding and the sharing economy reflect our principles of gifting, communal effort, civic responsibility and decommodification, and we brought together Kate Drane from Indiegogo, Daniel Miller fromFundrise, and Harry Pottash from Kiva to talk about the future of crowdfunding. More than 50 people turned out to discuss the state of crowdfunding, the challenges they’ve faced, and new ideas on how this movement can be used to empower underprivileged projects through the democratization of fundraising. 50 people went to a panel discussion that has nothing to do with Burning Man. Crowdfunding is not Gifting or Decommodification. The topic, Crowd Funding, was recently heartily bashed on Burning Man’s official blog (unofficially, according to the author). Please donate to Burning Man’s not-so-new charity, so that people from Indiegogo can put on more panel discussions. Really, BMOrg? After 3 years, this is it? This is your vision for how the big rave called Burning Man is going to help the world? Reinvest the profits back into Black Rock Solar and be done with it. Let Burners save their hard-earned money to spend on costumes, art cars, and art projects that we bring for free to increase the monetization potential of your party.